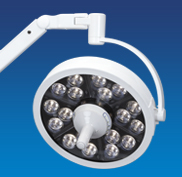 Our minor surgery/procedure light, the MI-1000, features exceptional quality, energy-efficient operation, and cool, bright output. 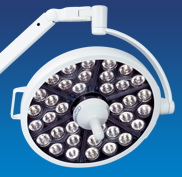 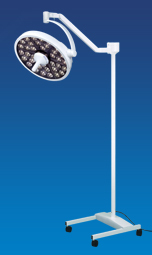 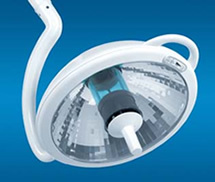 It provides a white, bright light from multiple LED spots, thus enabling excellent shadow control and an improved level of tissue rendition for your exams or minor procedures. 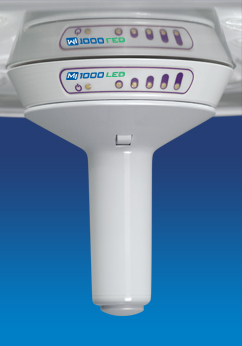 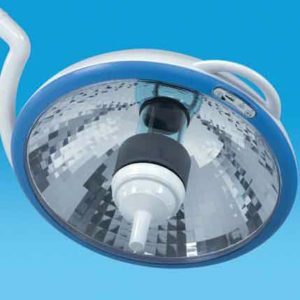 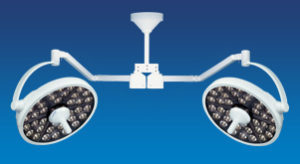 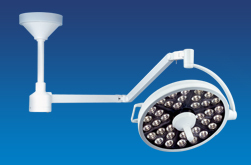 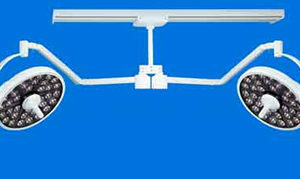 With a variety of mounting options, the MI-1000 is unquestionably the best value available for those seeking the latest technology in medical lighting.